Over the years, Sri Lanka has become a passion that brings me great pleasure in sharing. This small island in the Indian Ocean at the tip of India is full of wonderful surprises that I can’t wait to share with you. Whilst on holidays to Sri Lanka you really can do anything (almost! ): relax on white sand beaches, trek in the surrounding mountains, stroll through lush tea plantations, or go on cultural and wildlife tours to UNESCO World Heritage sites. 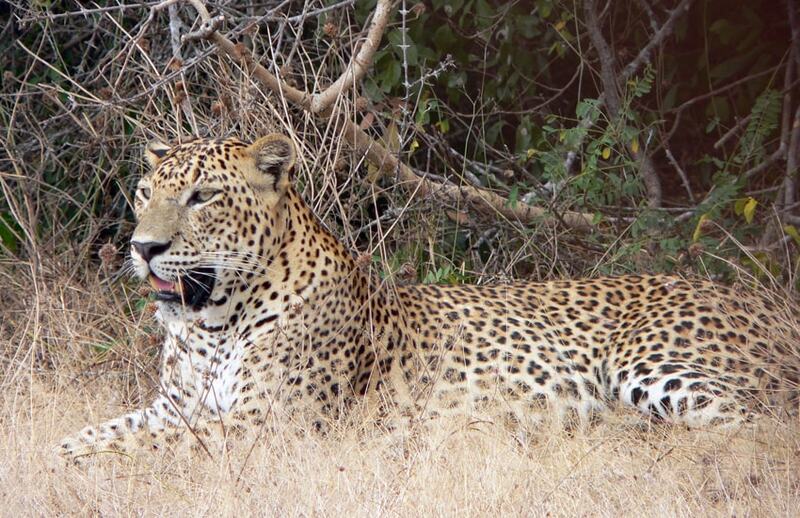 A trip to Sri Lanka can be action packed with safari tours spotting elephants and leopards, or spent by the ocean diving in turquoise waters coloured with bright and vivid coral. 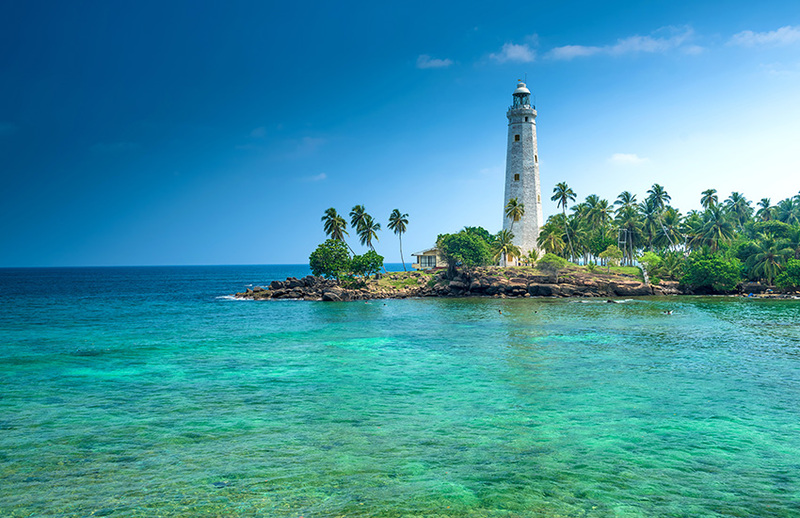 For one of a kind holidays to Sri Lanka make sure you check out our tour packages Sri Lanka and contact our Travel Expert in our local office in Colombo to organise your trip. 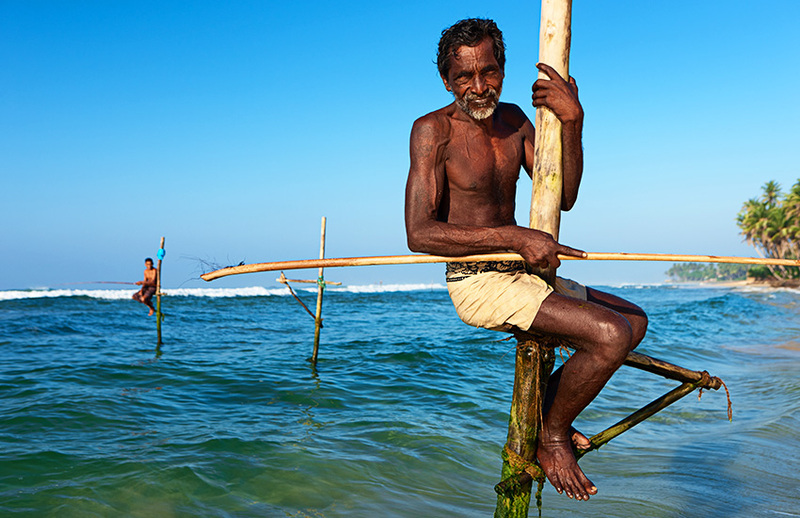 Dreaming of discovering Sri Lanka? Nothing could be simpler with Shanti Travel, your local travel agency in Sri Lanka. Our team of Travel Experts are in Colombo and at your disposal to design your bespoke holidays to Sri Lanka. Sri Lanka may be small island when compared to neighbouring India, but it is still mighty in culture, traditions, landscapes and cities. 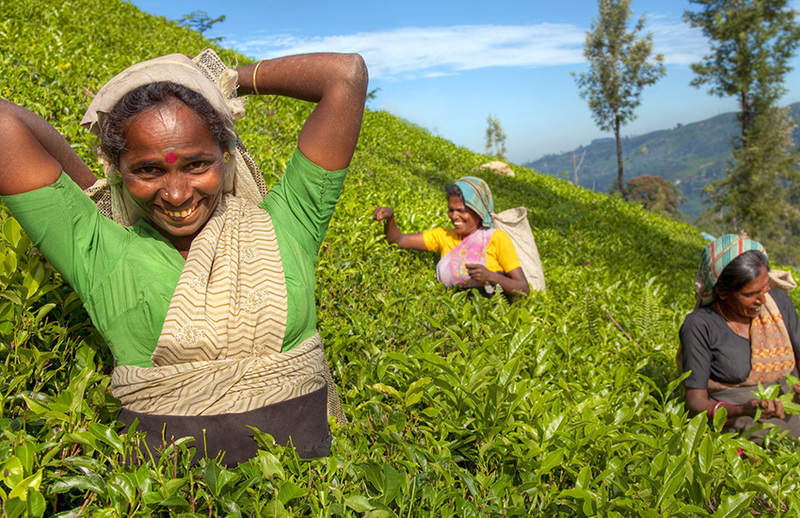 Thoughts of travel to Sri Lanka can bring up magical images of tea plantations, elephants, cinnamon, tropical monsoons and golden beaches: a paradise thousands of miles away from home. 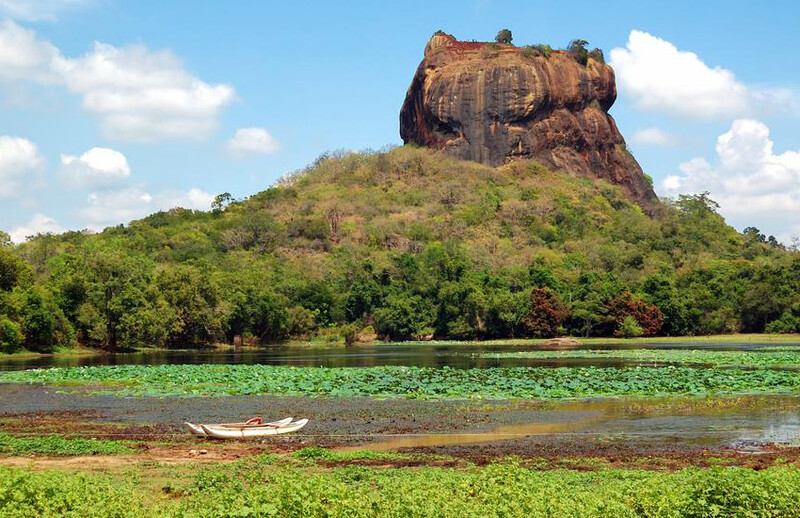 Whether on holiday with family, friends or travelling solo, it is hard not to fall victim to Sri Lanka’s magical spell as you explore this country with one of our tailor made package tours to Sri Lanka, designed with the curious traveller in mind. Sri Lanka is a the perfect destination for family holidays, with something to offer for parents and kids alike. 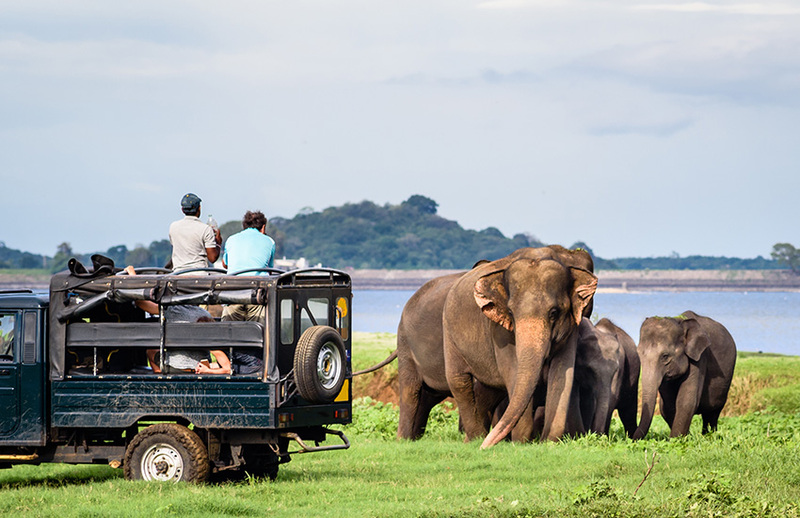 Our family holidays take you on an immersive trip through Sri Lanka, with a range of activities from visiting the temples worth of Indiana Jones to jeep safaris tours spotting elephants and leopards. Visit Sri Lanka because it really does have something for everyone, from surfing trips for the thrill seekers, to cooking classes for the curious! Check out our holidays to Sri Lanka and contact one of our experts today to organise your unforgettable family trip. Lanka, Taprobane, Serendib, Ceylon, Sri Lanka… A string of names that reflect the turbulent history of the island. Dotted in the heart of the Indian Ocean, Sri Lanka became a desirable island, colonized by many. As you travel through on your holidays to Sri Lanka, it’s history is apparent in architecture and traditions, however, Sri Lanka’s own culture and customs are celebrated with pride by the people and the UNESCO World Heritage Sites that this island is home to cannot be missed. If you’re looking for ancient architecture, then Sri Lanka is the place for you, with ancient cities of Sigiriya, Anuradhapura, Dambulla and Polonnaruwa in the North. From our travel agency to Colombo, we share with you our expertise in your next trip to Sri Lanka. Small story, lexic and practical information, this travel guide brings together all our travel advice.